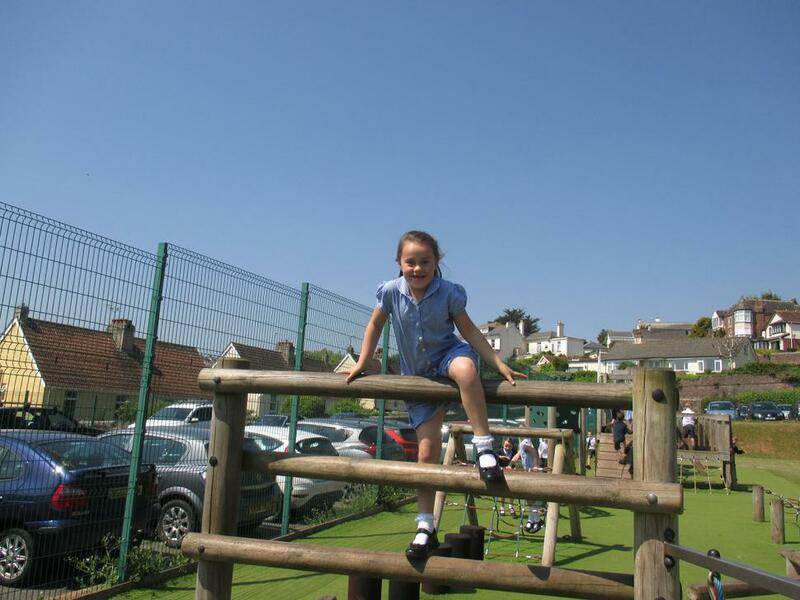 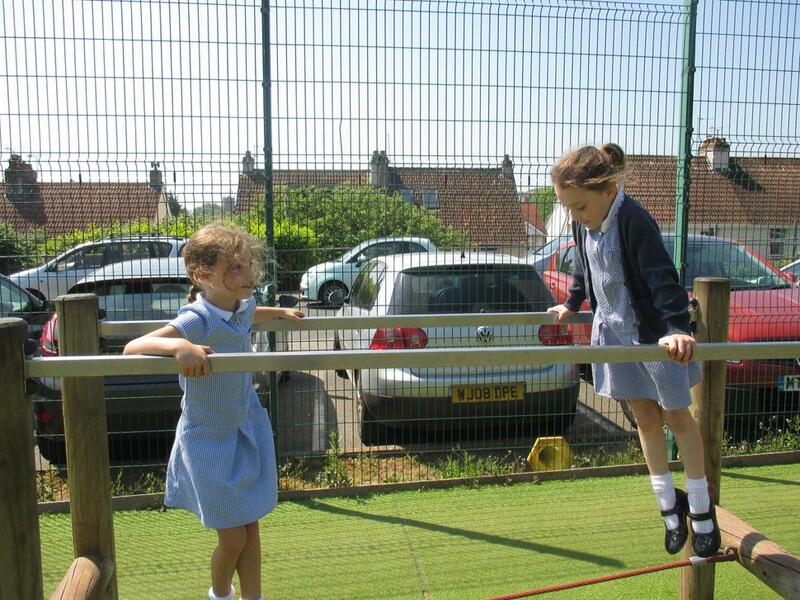 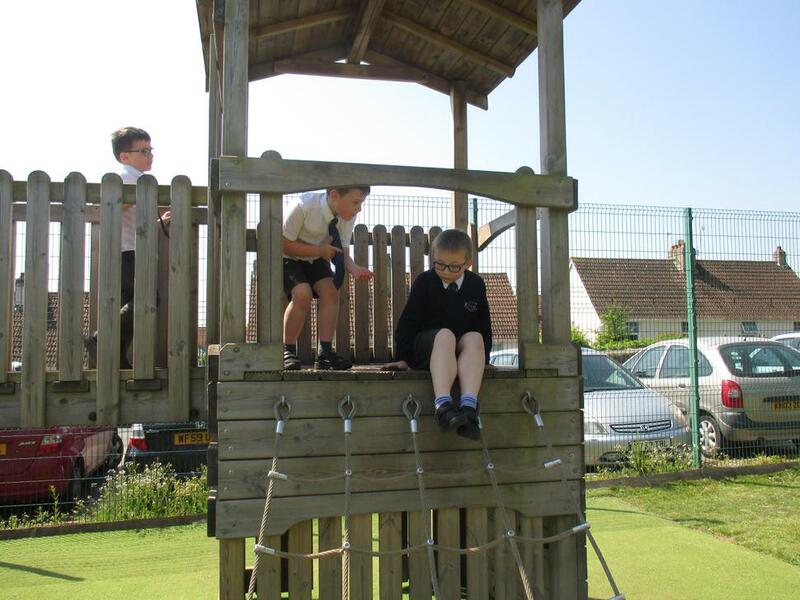 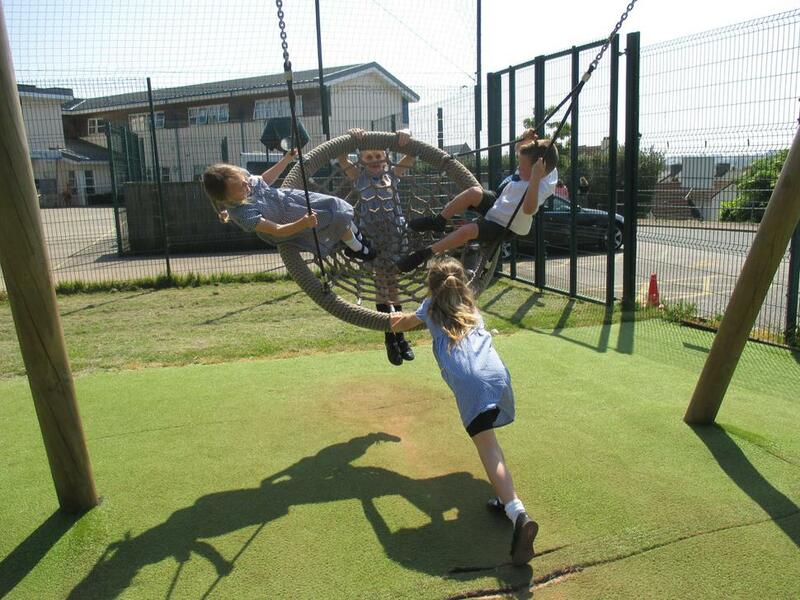 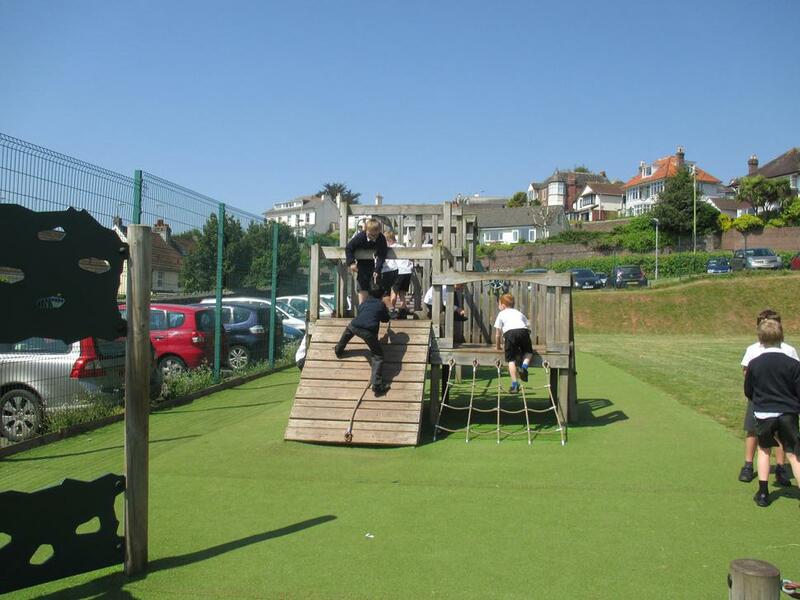 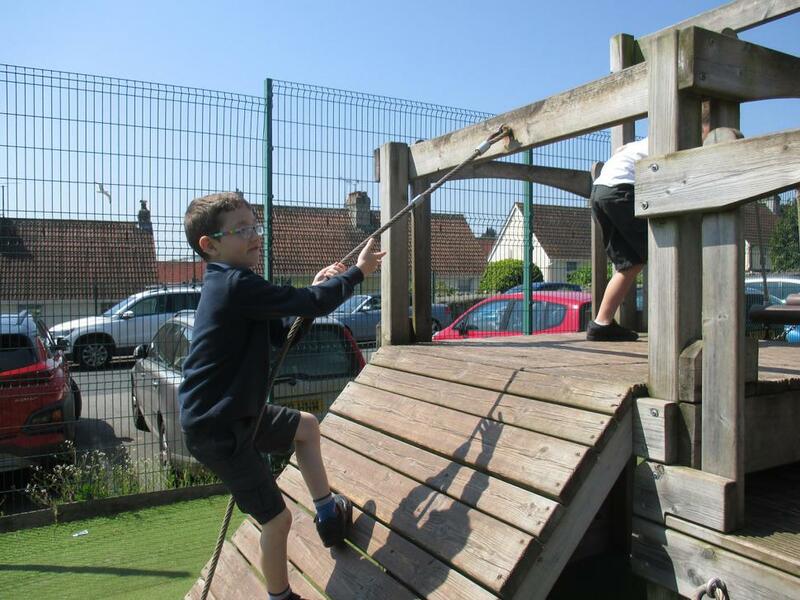 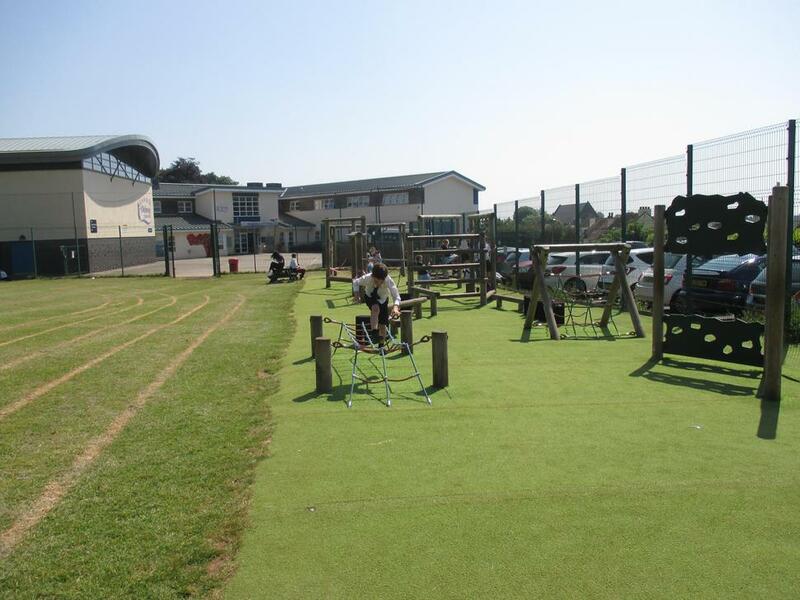 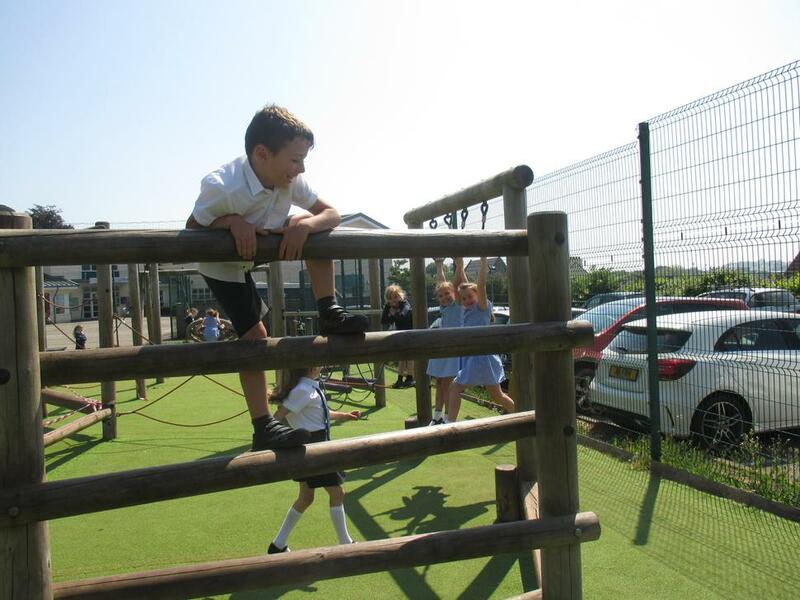 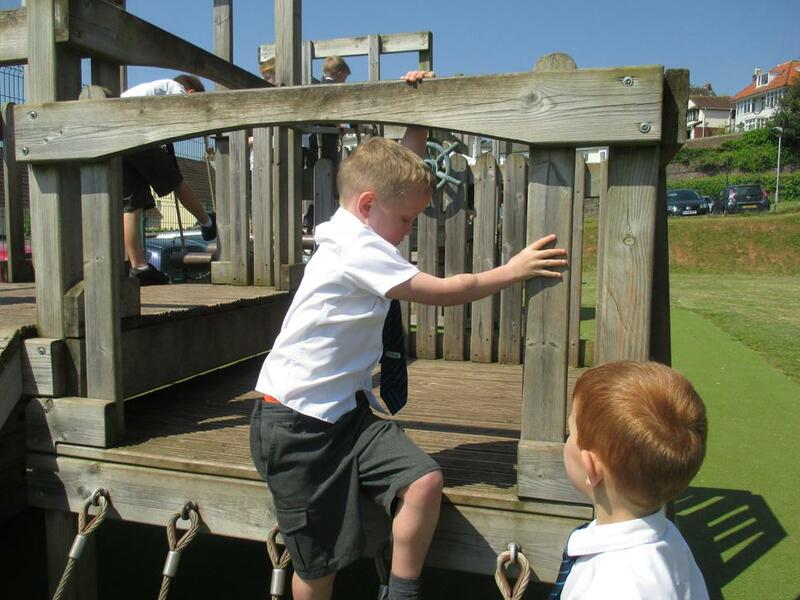 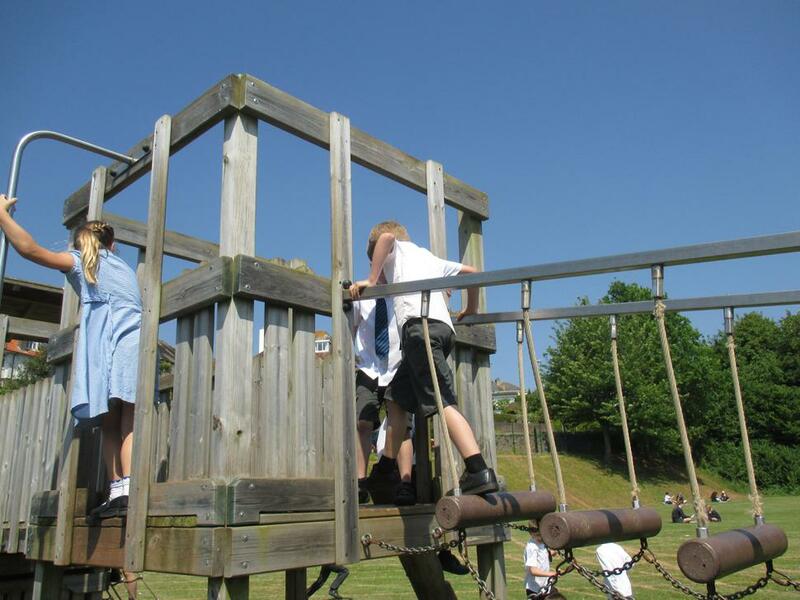 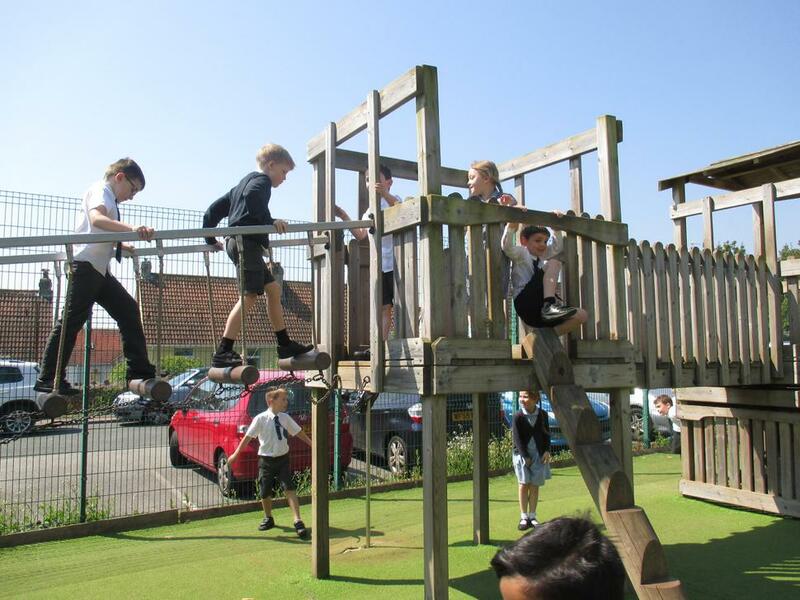 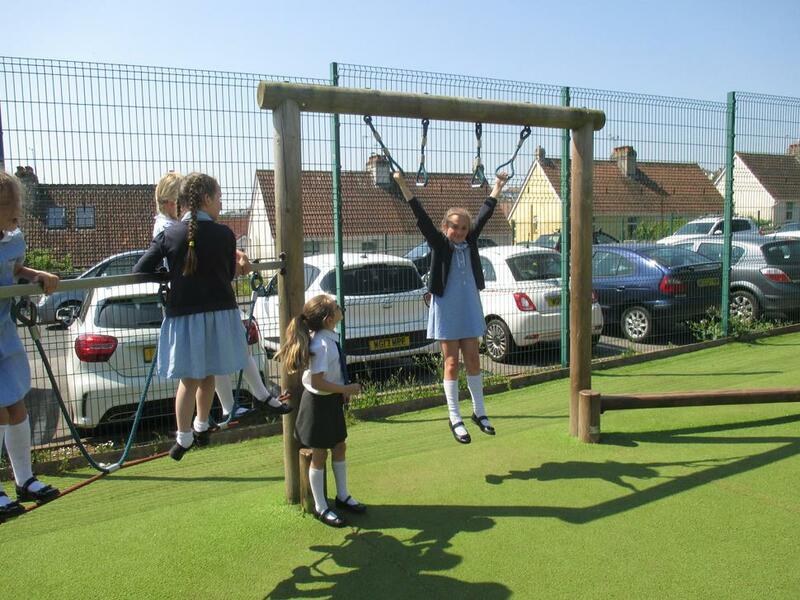 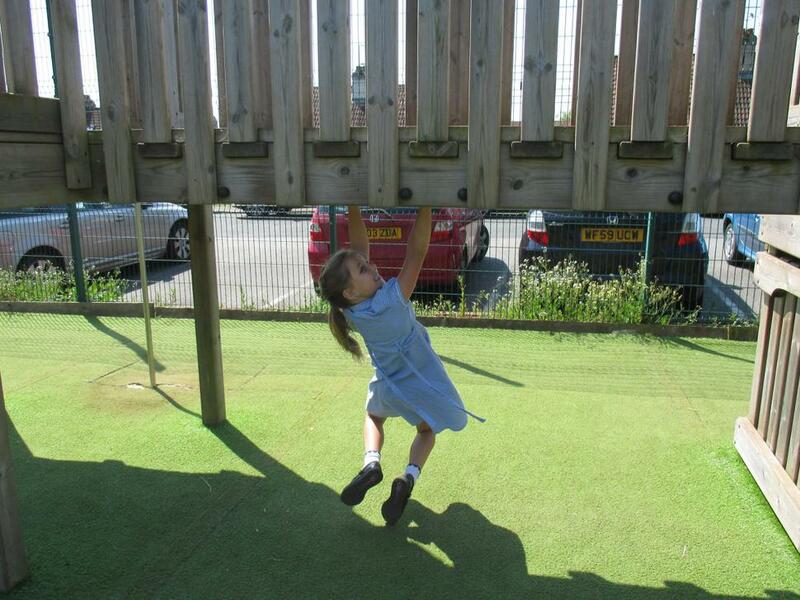 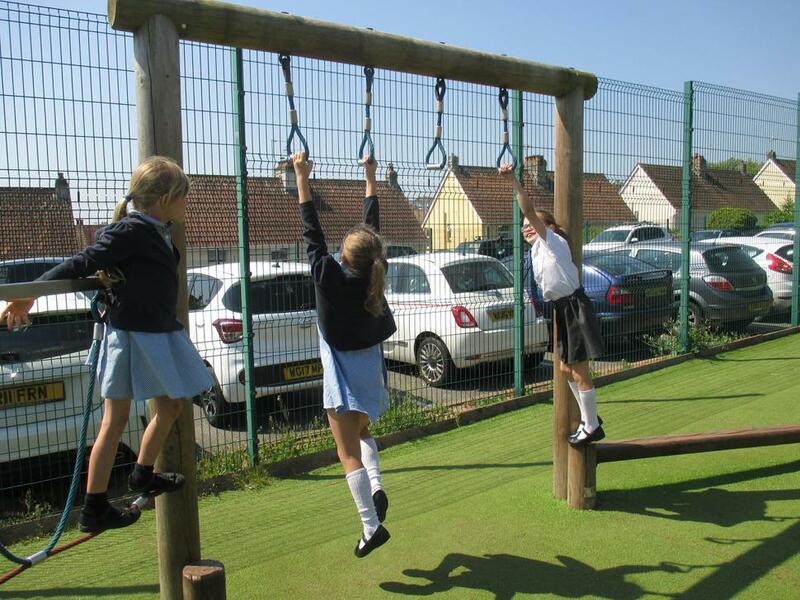 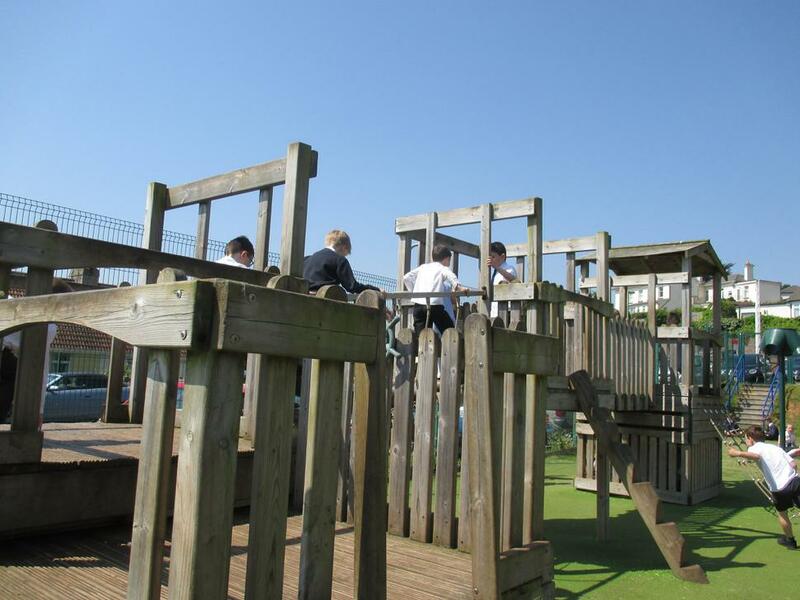 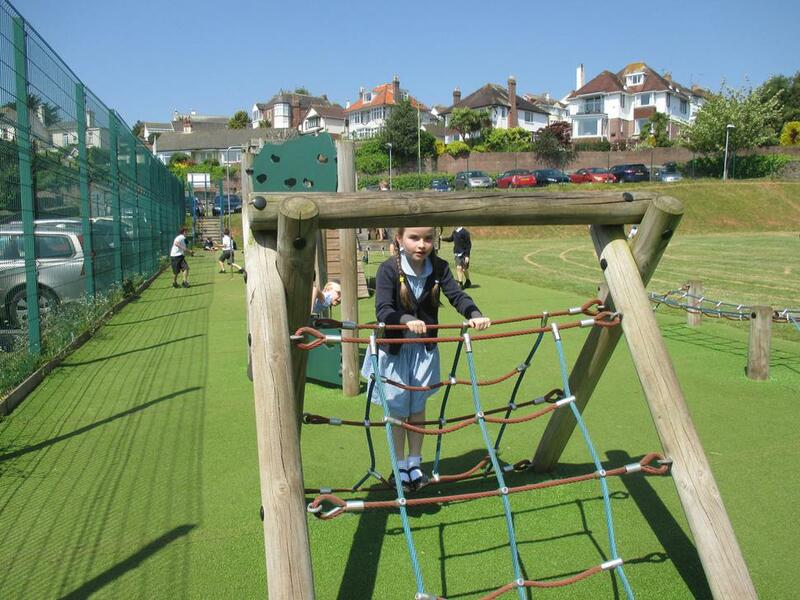 Year 2 have been working their socks off this month and we deserved a well earned break, so we decided to go up to the KS2 field and assault course and have some fun! 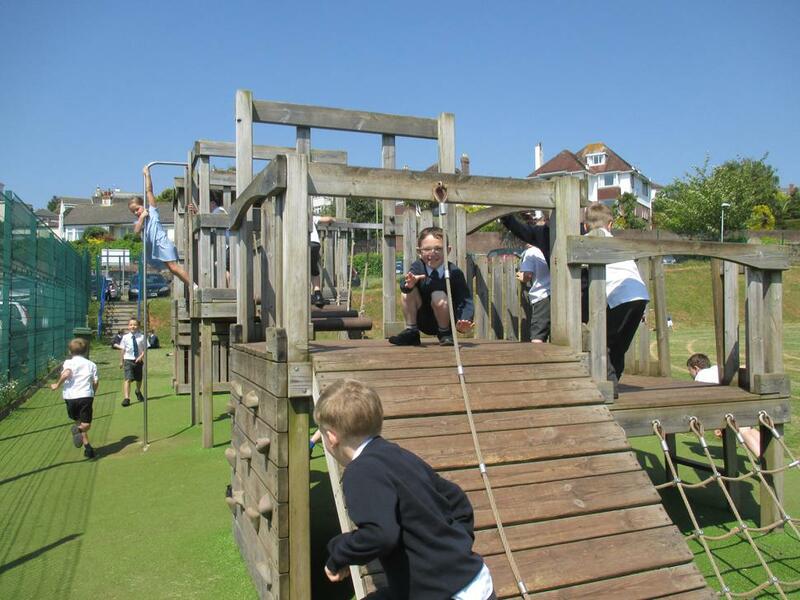 It was super sunny and we managed to burn off some steam very quickly, and when we got back to class we needed a big, big drink! 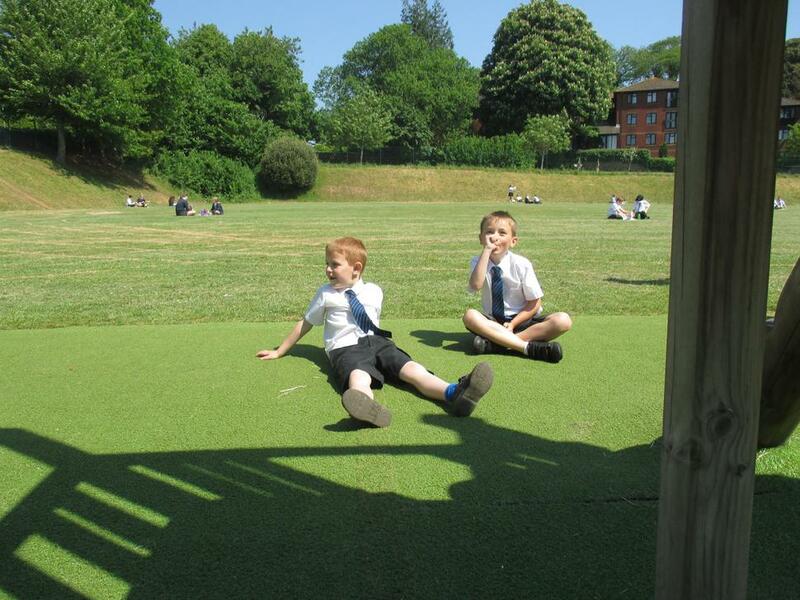 Have a look at us having fun on the field.